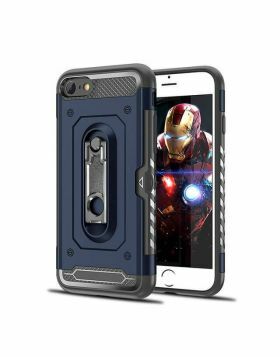 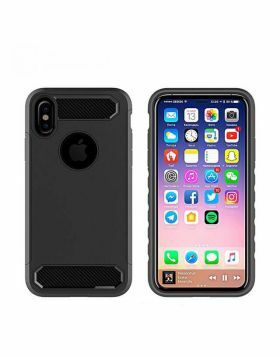 - 360 degree Full-body dual layer rugged heavy duty protection provides accidental drops, shocks and bumps. 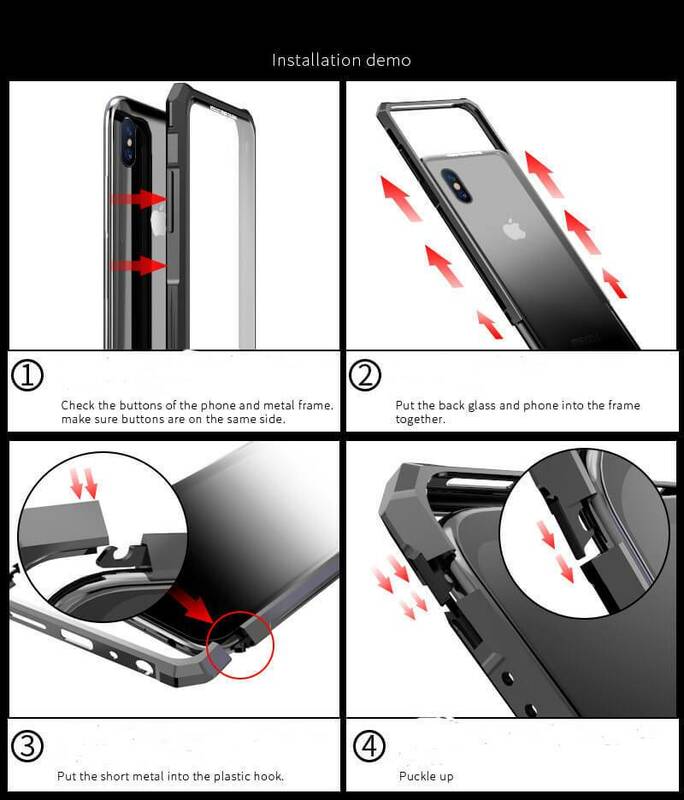 Added drop-defense at each corner and a raised edge to protect the screen. 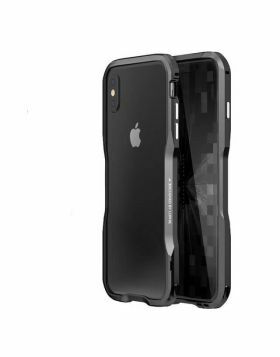 - Full Body Hybrid Armor Protection. 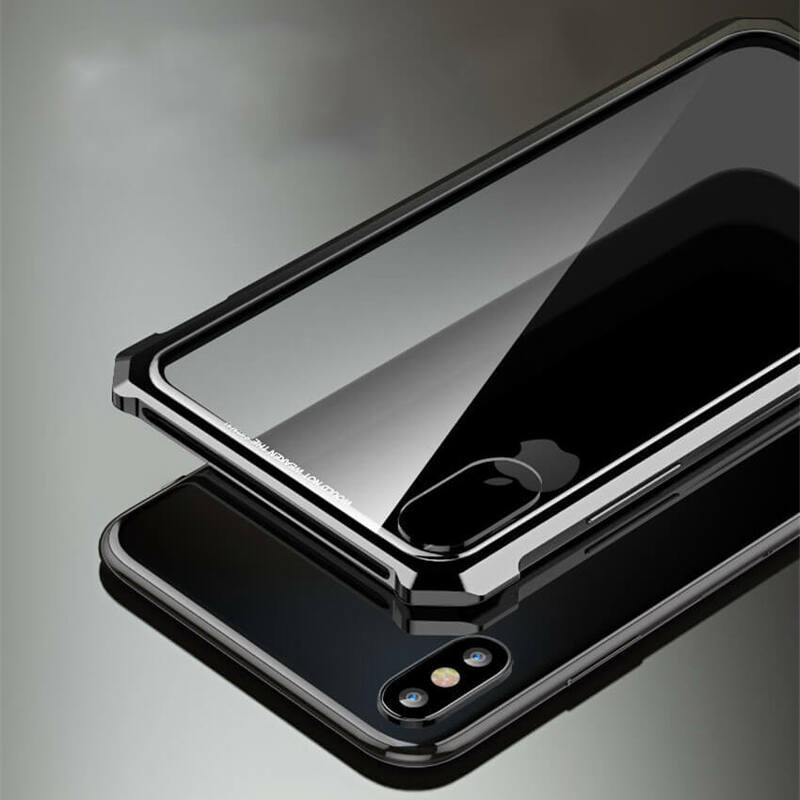 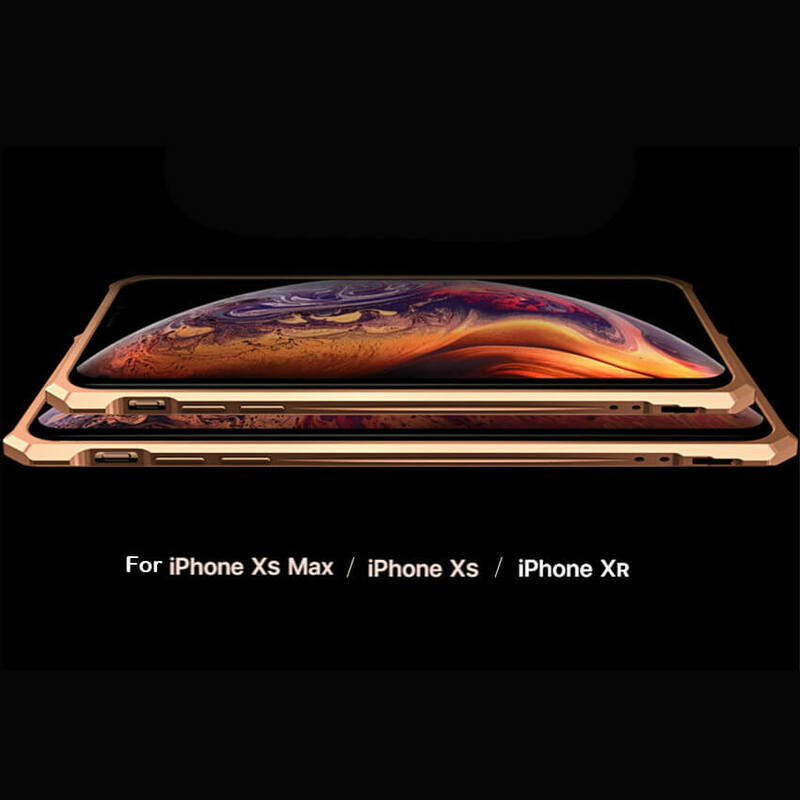 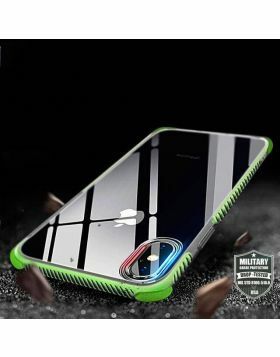 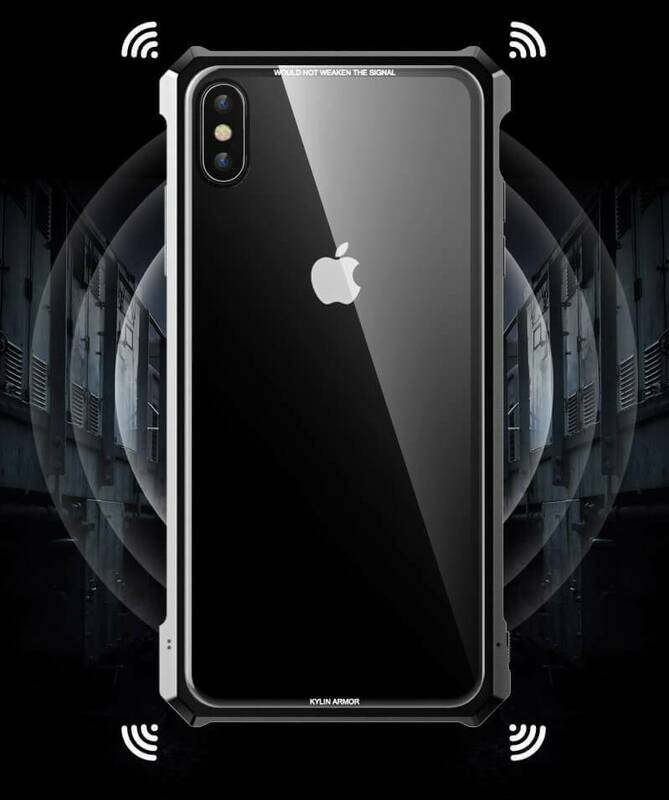 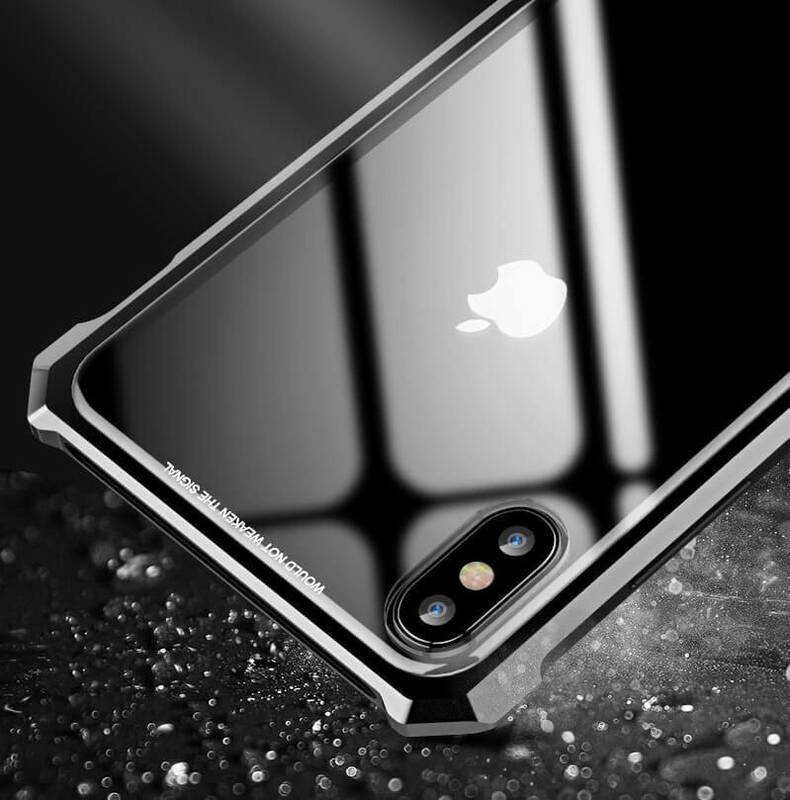 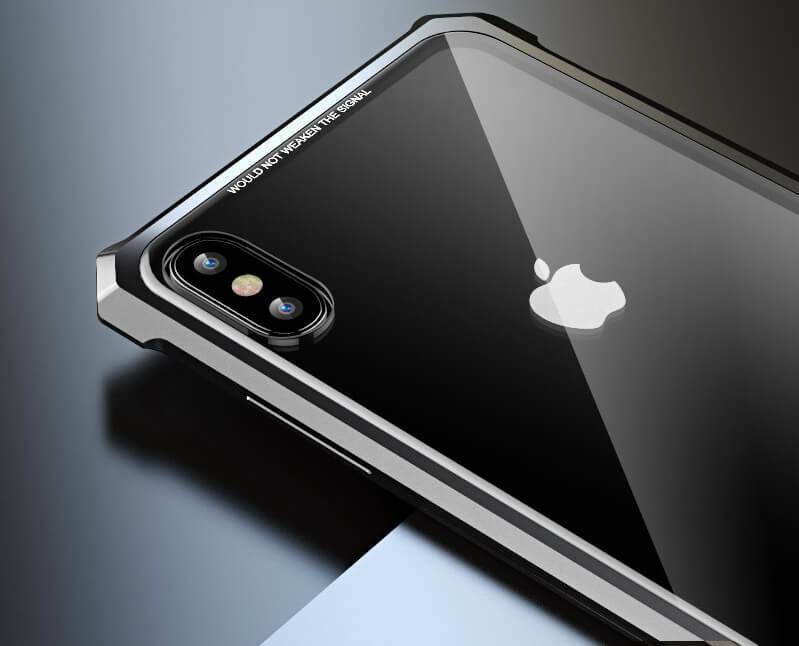 - Perfect Fit: responsive button covers with excellent feedback and precise cutouts makes prefect Case cover for iPhone Xs Max, iPhone Xs, iPhone X and iPhone XR. 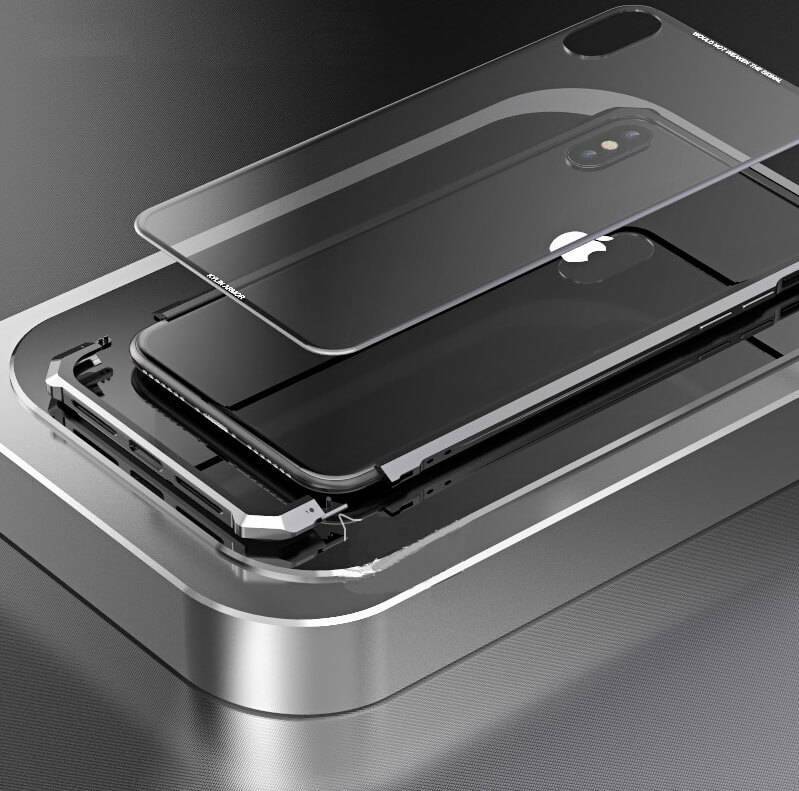 This Cool iPhone Protcetive Casehas open cutouts for speakers, charging ports and audio ports.